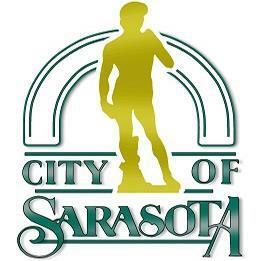 ABC7, the local news leader in Sarasota and Manatee counties. 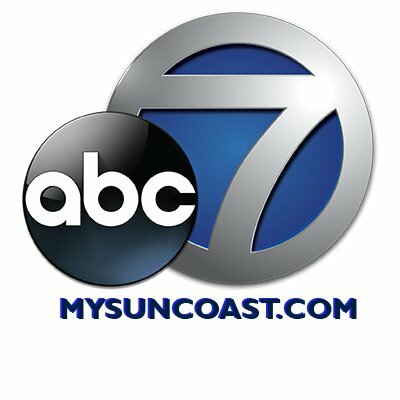 Visit us at http://mysuncoast.com. Got a tip? Call our newsroom at 941-923-NEWS. The Herald-Tribune Media Group is Southwest Florida's source for news, commentary, blogs and more. Luckiest woman, wife, daughter, sister, cousin, aunt, and mother in the world! I love my family!